Want to help with AMMPE’s social media presence? Do you love social media? do you take pride in carefully crafted instastories? Do you want some CV experience running accounts for a big organisation? 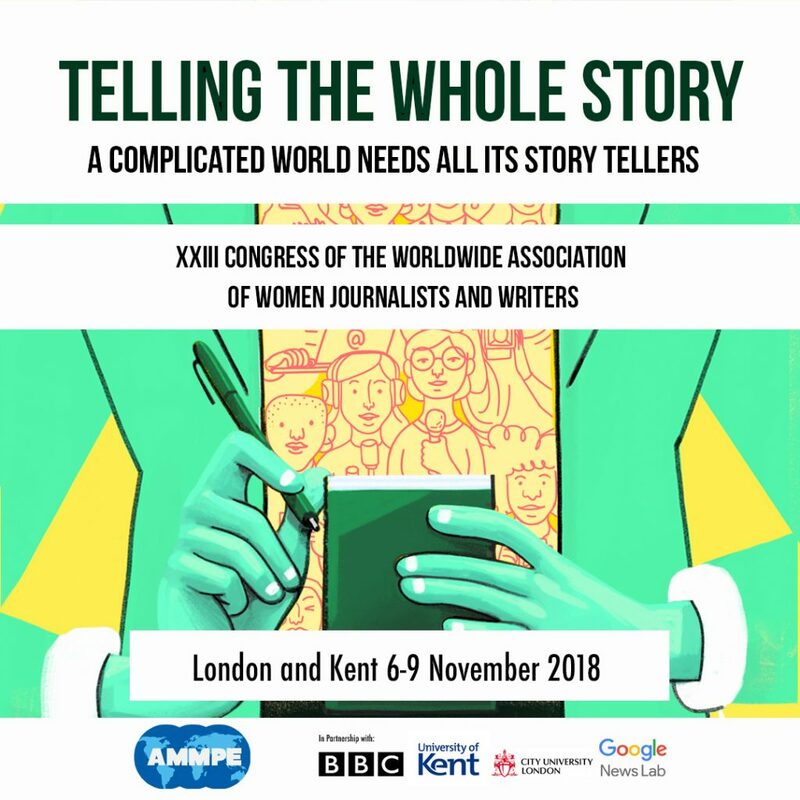 The Worlwide Association for Women Writers and Journalists‘ biannual conference is coming to the UK Nov 6-9 and we need some help! This event will bring together hundreds of journalists and writers from all over the world to Medway. The Centre for Journalism is one of 4 partner organisations getting things ready. We are on twitter, Facebook and LinkedIn but need help keeping it updated. Maybe even coming up with an Instagram account. We are looking for volunteers to help beef up our online presence. This is an unpaid position that will cover expenses if needed, but it also gives you privileged access to the conference in November. So many incredible journalists from all over the world will be there. You wouldn’t be left alone: our lecturer Laura Garcia will be coordinating and guiding the people who are chosen for this. INTERESTED? Please send an email to l.garcia@kent.ac.uk with a couple of ideas of things that we could do for AMMPE’s social media presence. Men and women are welcome to apply for the position. Deadline to express interest is May11th, 2018.